COCO and Black Panther are a double watershed moment in Hollywood film history. 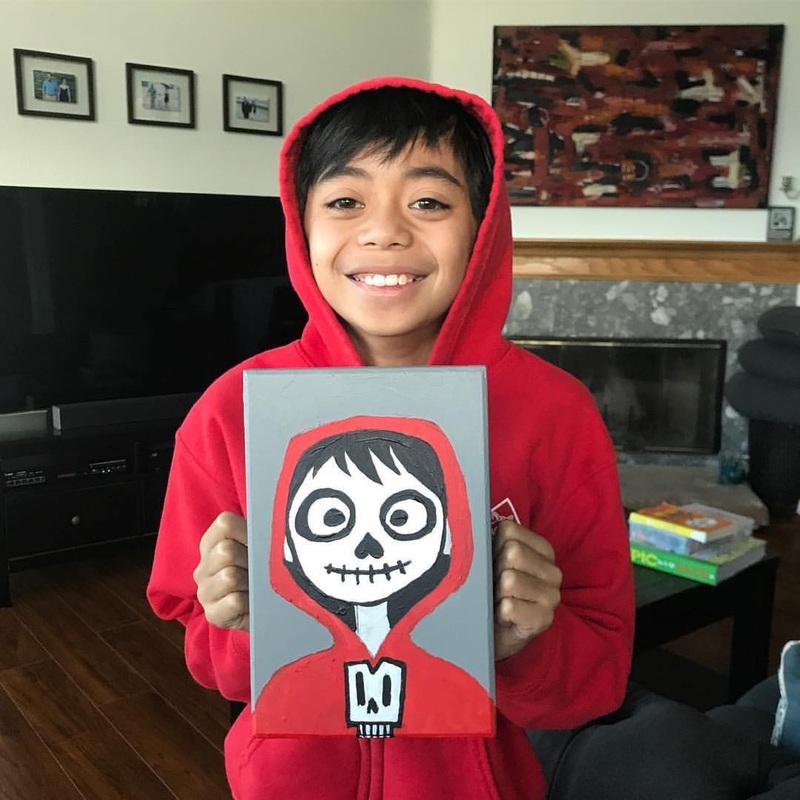 Disney/Pixar’s Coco, (for which I was Cultural Consultant, in case you are the last person on the internet to find out) told a universal tale of family, set in Mexico and against the backdrop of the Dia De Los Muertos holiday. Disney/Marvel’s Black Panther spins a mind-boggling Afro-Futuristic world of African royals who are superheroes for their people and beyond. Both films featured almost exclusively Latino and African American casts, and both have culturally relevant stories. Both were smash hits, exceeding expectations. The old expectations were that black and brown people couldn’t carry a big Hollywood movie, couldn’t sell movie tickets overseas, and that white people weren’t interested in seeing those black and brown stories anyway. Well, as CNN declares every five minutes: Breaking News! That was wrong. When Hollywood makes content where people of color can see themselves on screen, they respond. In droves! Latinos already are over-represented in movie ticket buying power, fully buying 25% of the movie tickets. Half of that is just my family alone! 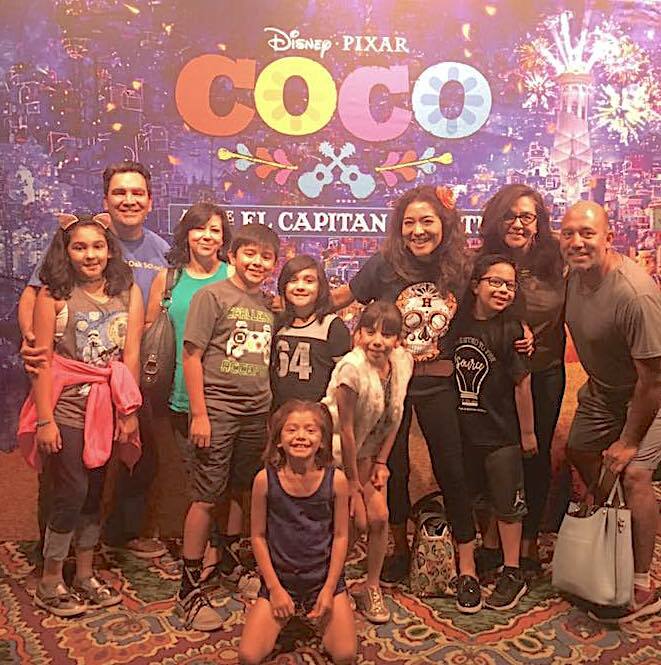 The Latino community fell head over heels for Coco. 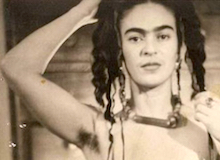 Audiences in Mexico made it the #1 movie of all-time there. It made more money in China than in North America. Brown-skinned, Mexican characters with indigenous features and a Mexican story actually opened a movie, and carried it across the planet. Black Panther inspires black audiences all over the planet with its gorgeous cast, culturally based vision and resonant political themes. Cue the videos of black movie goers dancing and celebrating in the theater lobbies dressed in African inspired fashions after seeing BP! 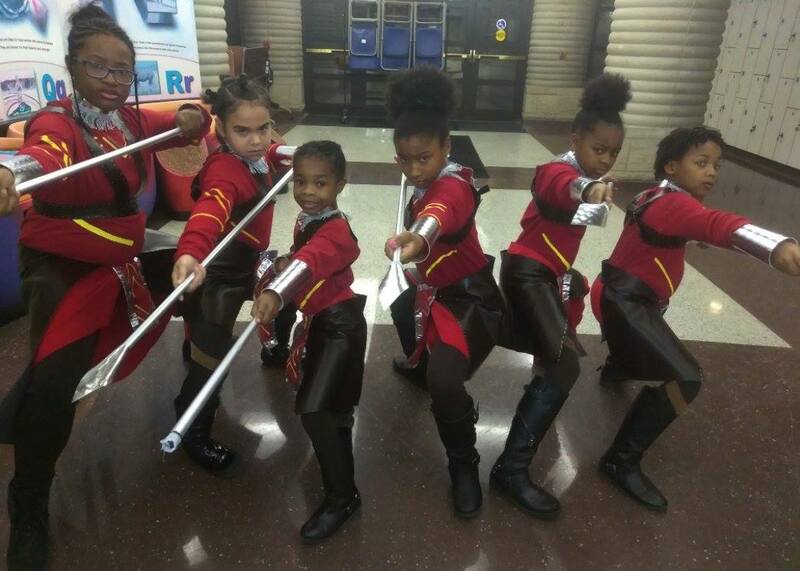 Children spot themselves on screen and cosplay as the fierce female warrior characters. It’s a phenomenon, again! Today we celebrate Coco Day in Los Angeles. 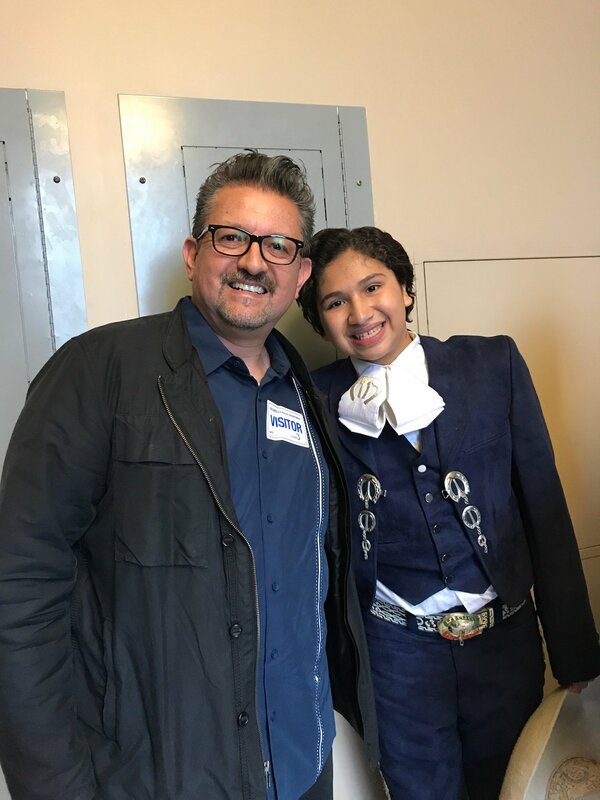 City Councilman Gil Cedillo officiates over an Official Proclamation ceremony to honor the filmmakers, the voice actors, even the Cultural Consultants to the tunes of Mariachi Divas and the voice of Miguel, Guatemalan-American actor and South L.A. native Anthony Gonzalez (photo). 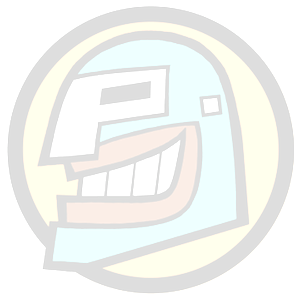 It feels like a million years since I started hanging out and performing with the L.A. Chicano theater crowd, and simultaneously agonizing over the lack of representation for Raza in Hollywood, but also never ending the fight for representation. I know we will celebrate the Coco moment again and again beyond today. (This weekend at the Oscars!) And we will go see “Black Panther” again and again, and “Black Panther” Day will be sure to be in our future. Wow!!!! So proud of you and all your accomplishments!!!! Sending you many hugs and luvs!!!! KEEPING MY FINGERS CROSSED FOR YOU ON OSCAR NIGHT!!! !